Delivery drivers are losing more than one hour of their working day as a result of congestion, according to the latest Mercedes-Benz Vans Business Barometer. Waitrose is trialling a two-hour delivery service for food and drink in selected London postcodes. DPD is to take on a five-year lease at Unit One Beardmore, Ipswich totalling 32,986 sq ft.
Mark Calladine has become managing director of CMS, part of The Delivery Group, in the wake of the group’s recent management buyout. 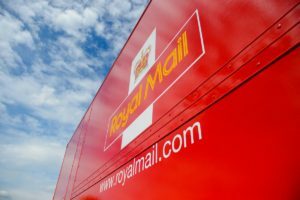 Royal Mail is to enhance its tracked service to deliver items ordered online to improve the customer experience for retailers and online shoppers. 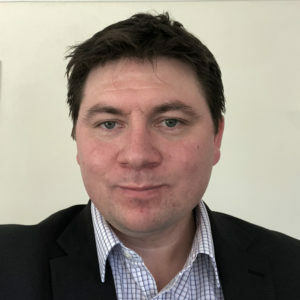 Craig Eddy is to take on the role of director of operations for same day courier company CitySprint where he will manage all final mile operations. 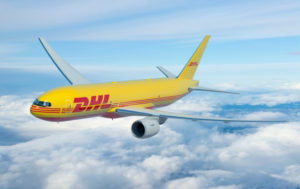 DHL has ordered 14 Boeing 777 freighters in a deal worth some $4.7 billion. The order, unveiled at the opening of the 2018 Farnborough Air Show, includes purchase rights for an additional seven freighters. 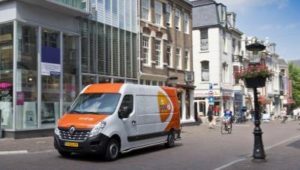 Dutch postal operator PostNL has taken delivery of the first two Renault Master ZE electric vans built in Europe. 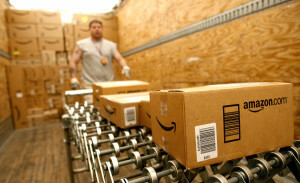 The GMB trade union is to take legal action against three Amazon delivery companies arguing that they are operating “bogus self-employment” schemes. Amazon has hit back, saying that its delivery providers are contractually obliged to meet the minimum National Living Wage. 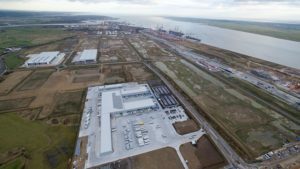 Transport secretary Chris Grayling has officially opened UPS’s £120 million automated hub at DP World London Gateway.